One of the key features of ITI Group is a strong focus on professional and demanding users of the infrastructure, aiming for excellence in techinical solutions available to customers. 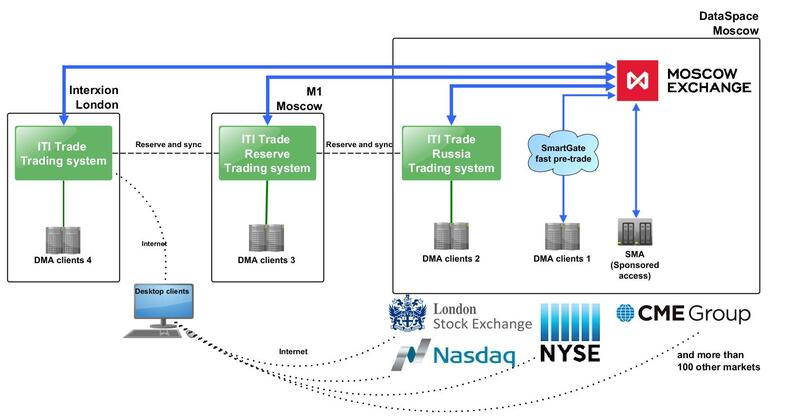 Powerful, scalable infrastructure allows ITI Group to provide stable and fast access to major global markets and providers of market data. Focus of the company on their own solutions to the key elements of the system gives the flexibility needed to respond to any inquiries of its clients both in terms of trading systems, and the technical issues.